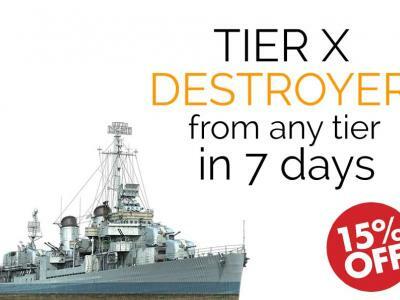 Buy World of Warships BOOST // Get Top Tier Cruiser in a week! 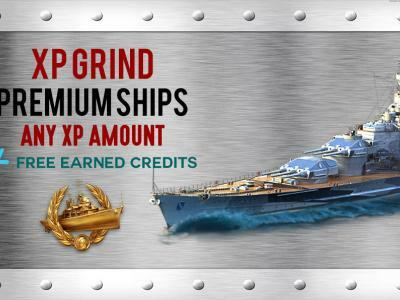 Grinding XP for getting Top Tier X Cruiser (Des Moines, Moskva, Zao, Hinderburg, Minotour ) can take weeks or even months. This Offer let you to get one of those deadliest cruisers in a week! 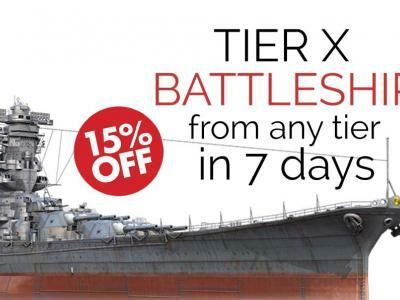 Also You get special 15% Discount - Save your time and money on XP grinding for unlocking new ships! By default, our drivers will grind about 900.000 XP points of Basic Experience per one tech-tree branch buying and researching all ships and necessary modules. But if you want order to be performed on premium ships just write it Order Details form. In this case you will get 1.350.000 XP on premiums. This XP can be converted later into Free Experience for doubloons. And plus you will get more than 50.000.000 credits guaranteed. This offer goes with a good 15% discount and fast account boost options. 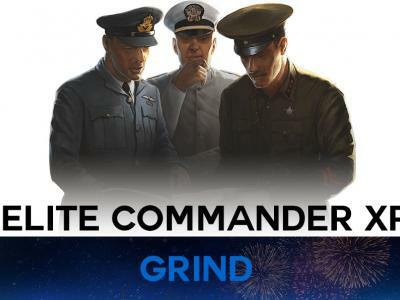 This is for those who want to experience all the artillery of mighty battleships, maneuverability, survivability of deadly top tier cruisers and all the power of top warships in World of Warships game.